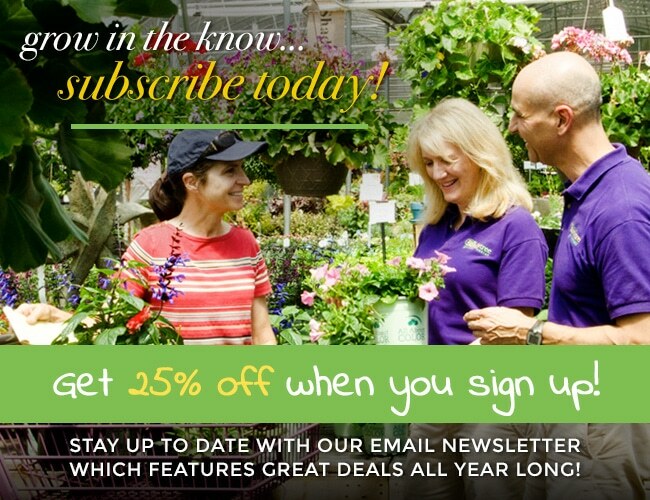 New subscribers get 25% off an item when you sign up sign up for our newsletter! 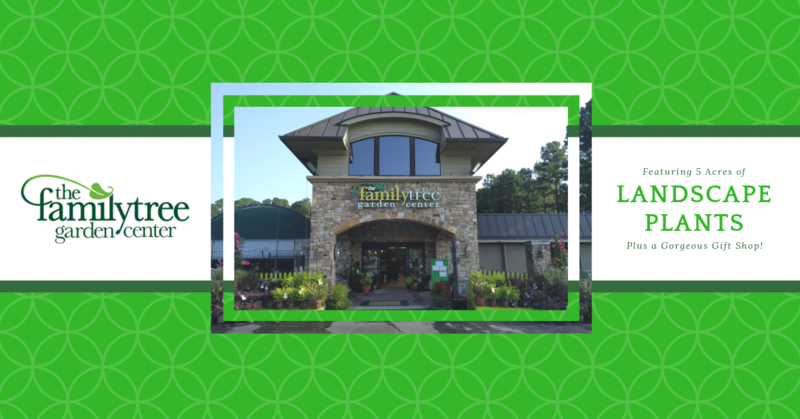 Welcome to The Family Tree Garden Center in Snellville, GA. With over 5 acres of top quality plants and products, we are proud to offer exceptional service from our staff of Georgia Certified Plant Professionals and Horticulturists. We have more than 200 years of combined gardening, landscaping, and planting expertise. 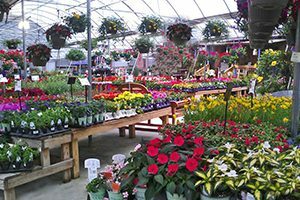 Our full-service garden center offers a wide selection of plants, garden supplies, and products for your home and landscape. We are happy to help you with all of your gardening needs. The Family Tree takes pride in painstakingly hand selecting only the highest quality plants and products. 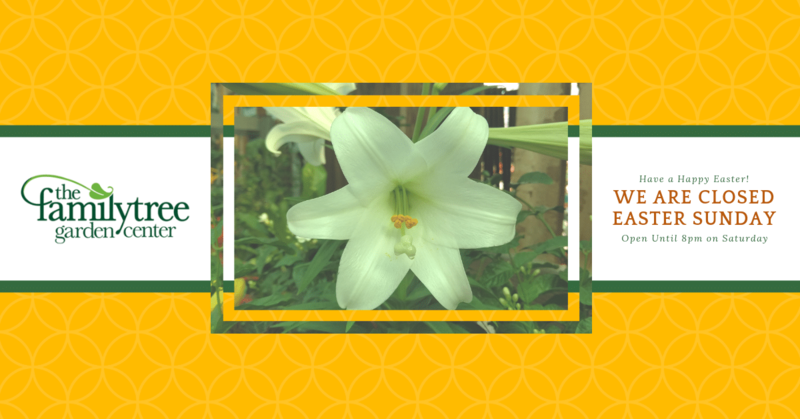 We take pride in the plants we offer. Our variety of unique annuals, perennials, trees, and shrubs is unmatched. The inside of The Family Tree Garden Center is what surprises people the most the first time they visit. 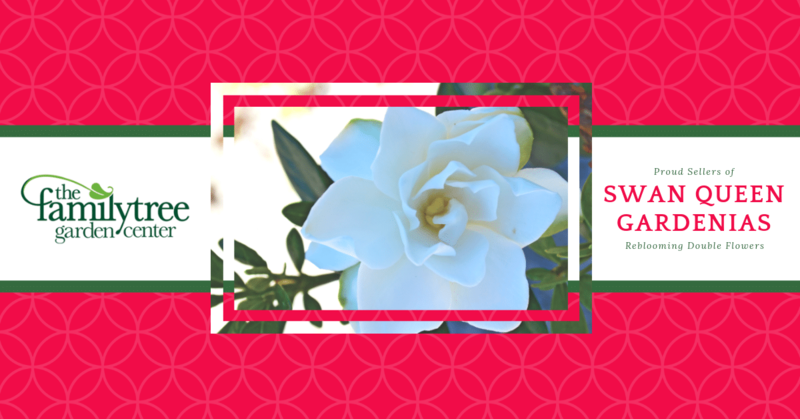 Our expansive gift shop has upscale gifts at affordable prices. 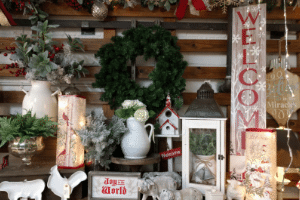 We carry a unique collection of home décor and gift ideas. 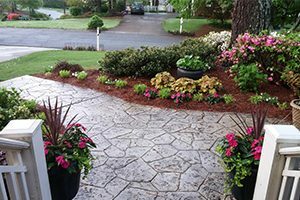 Does your Georgia landscape need an update? 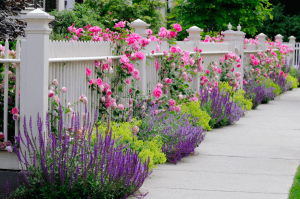 Wouldn’t it be great to have a professional landscape designer help you to create a beautiful outdoor space? The Family Tree is here to make your landscape dreams come true.